In general social responsibility in a company is regulated in the Corporate Social Responsibility (CSR) program. 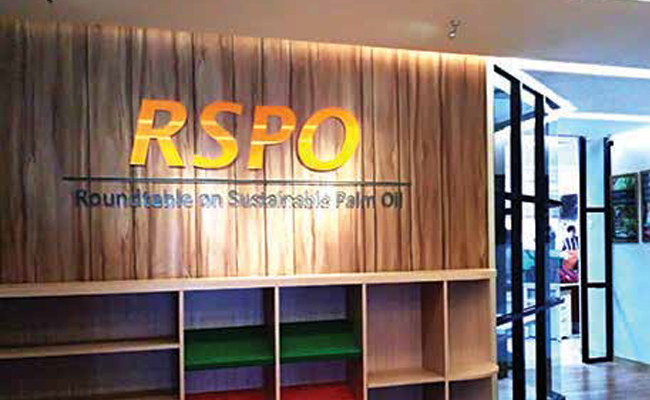 So most of the palm oil plantation companies would formulate the CSR work programs within the goal to develop the social, and environment, such as, conservation, the welfare of the workers, the healthy of the people, the economic development of the people, and others. 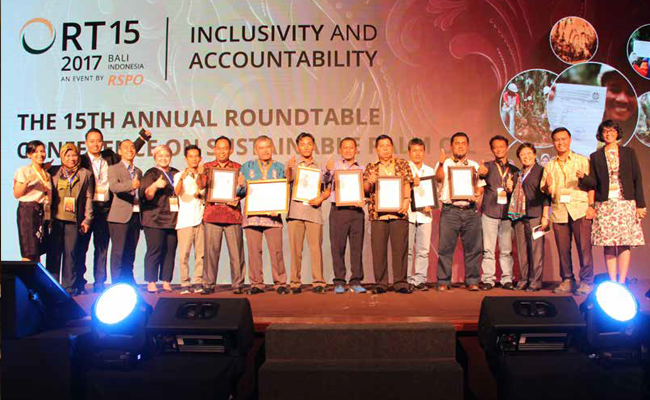 Based on what InfoSAWIT traced, social and environmental responsibility of the companies in Indonesia is also mandated or regulated by the government that obliges the companies, and also palm oil plantations. Some regulations published by the government to the plantation to make social and environmental activity, are, Regulation No. 25 / 2007 about the Investment; Regulation No. 40 / 2007 about Company; Regulation No. 32 / 2009 about the Protection and Management of Environment. In 2012, the government also published the new regulation, that was, Government Regulation No. 47 about Social and Environmental Responsibility of the Company. The regulations to the companies mean that the government seriously and strickly orders the private companies to do the CSR to the people around. 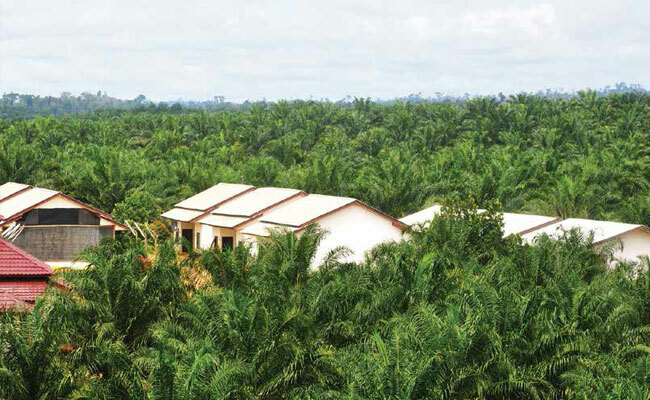 The government’s palm oil plantation companies have the same obligation with the private companies. The Enterprises have been regulated by Regulatio . . . .